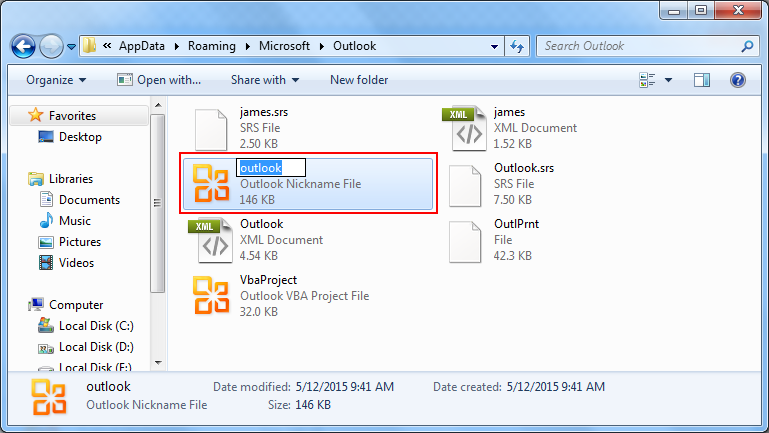 How to Import Suggested Contacts From NK2 Files into Outlook? How do I Transfer Autocomplete Cache to Another Computer? 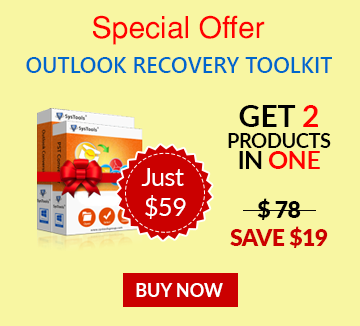 NK2 file is by far the smartest option provided for the convenience of Outlook users. Once contact is made with an email address from your end, the NK2 file automatically stores it, whether or not the contact has been added to address book. Later on while typing the same email address in any of the contact fields (To, Cc, or Bcc) the NK2 which is better known as the Auto-complete file will portray its role. It will auto complete the halfway written email address for your convenience and save you from having to remember or type in the entire address on your own. But completely relying upon the autocomplete file can be risky. Not adding the addresses to contact list and just depending on autocomplete could them vulnerable to loss. vCard files are easier to manage as compared to autocomplete files as not many are aware of the latter. Thus, the vulnerability of autocomplete files can be encountered while switching to a different Outlook version or to a different machine. Nevertheless, the following section will be discussing a workaround, applying which will help import contacts from an NK2 file to both; a different machine and version of Outlook. 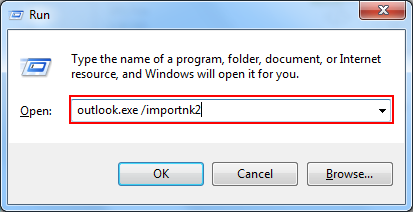 Following is the guide on importing contacts from NK2 file to Outlook on a different machine. The steps for both; old and new versions of Outlook are categorized into a section each, follow accordingly. NOTE: NK2 file creation was stopped post Outlook 2010 version. However, an autocomplete file was still made for storing contact details that the profile holder may have recently emailed. TIP: To find out the exact name of your profile go to Control Panel and open Mail application in it. Click on the button that reads Show Profiles and check the name. By default the name is usually set to Outlook. Outlook 2010 and above versions no longer support the NK2 files thus, in order to get access of the nk2 file contacts the file needs to be imported. Otherwise, if the client is being run on the machine for the first time, it will automatically launch the file on its own. NOTE: Mind the space after exe. Conclusion: This will get your NK2 file contacts imported into the desired Outlook profile in a very smooth and easy process. However, as discussed above, completely relying on NK2 files alone is not a safe practice. These files are only a cache copy of the addresses and may not have a very long life. Thus, maintain a habit of storing contacts and not depending on the cache file.